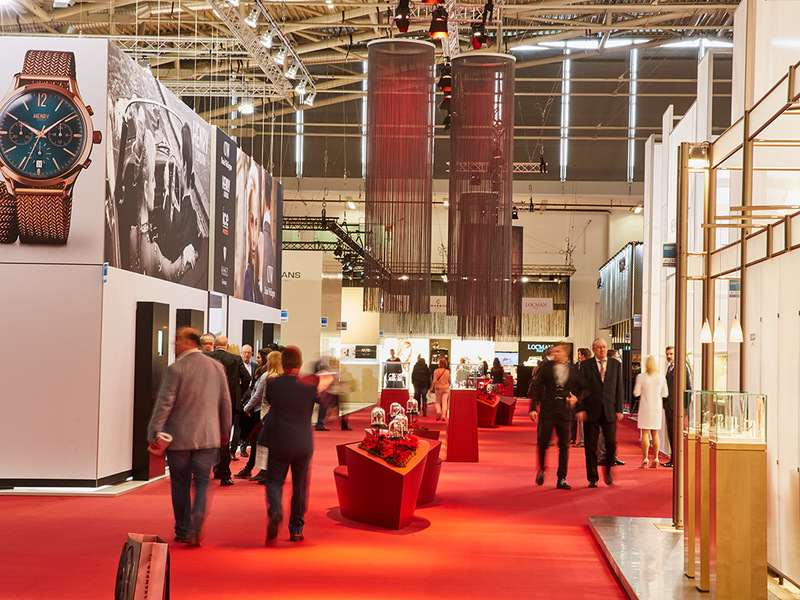 Good News for INHORGENTA MUNICH: the international order and communication platform for jewelry and watches records an increase in the number of exhibitors amounting to around five percent for the forthcoming trade show (February 18 to 21). 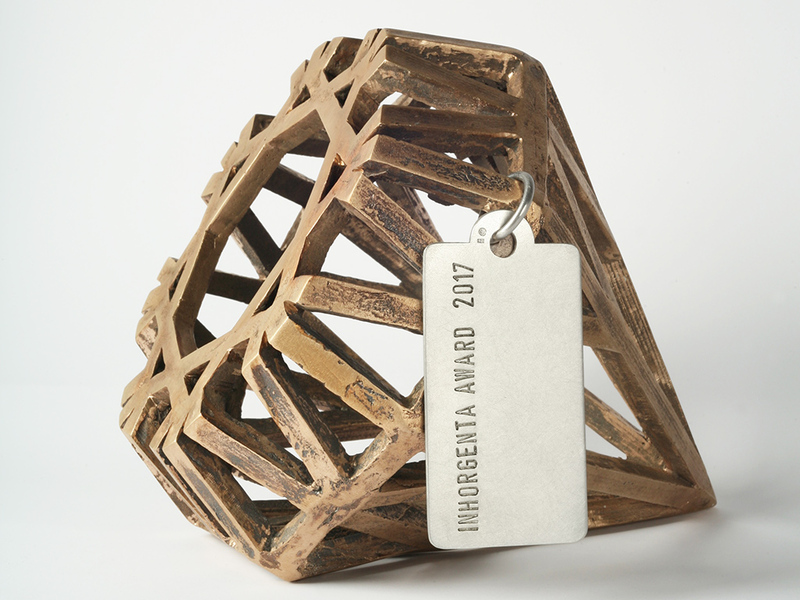 Moreover, it’s getting exciting at the INHORGENTA AWARD: on February 19, the finalists will be honored at the Postpalast München. “Around five percent more exhibitors and five percent more space—this is a strong confirmation of our work”, states Klaus Dittrich, Chairman and CEO of Messe München. “In addition, we can even now record clearly more pre-registrations among trade visitors than in the previous year,” Klaus Dittrich goes on to say. 987 exhibitors from 40 countries will be represented in Munich from February 18 to 21. The rented gross space of around 64,000 square meters is five percent larger than last year. Well-known watch brands like Doxa, Traser H3 or Victorinox will be exhibitors of the trade show for the first time. Further newcomers at INHORGENTA MUNICH will be Colpo & Zilio, London Pearl, Roberto Demeglio or Zoccai. TT Trendtime with the brands Guess, Daniel Wellington and Ice Watch have considerably enlarged their booth at this year's event. The same applies to the Fossil Group who will once again present the latest “Connected Accessories”. The highlight of the trade show will take place in the evening of February 19 at the Postpalast München: then, the INHORGENTA AWARD will be presented. This distinction for special products and services of the jewelry and watch industry is awarded in six categories: “Fine Jewelry—Brand of the Year”, “Fashion Jewelry—Brand of the Year”, “Designer of the Year”, “Watch Design of the Year”, “Retailer of the Year” as well as the audience prize “Best Piece of Jewelry”. “The response to the first call for application was very good. More than 100 applications were received,” smilingly reports Stefanie Mändlein, Exhibition Director INHORGENTA MUNICH. In the course of the jury meeting held in early February, the jurors Anja Heiden (Wempe Management), Prof. Christine Lüdeke (Pforzheim University of Applied Sciences), Julia Katharina Hettich (journalist), Gisbert Brunner (watch expert), Franziska Knuppe (top model), Shermine Shahrivar (top model) and Michael Michalsky (star designer) selected the three best candidates per category. The list of nominees will be introduced at the Main Press Conference on Friday, February 17 in Munich by TV star Nina Ruge, who will also present the gala event of the INHORGENTA AWARD. On the first day of the trade show, models dressed in couture by ESCADA will once again present exhibitors' selected jewels at the exclusive jewelry shows. TV presenter Susan Atwell will guide the audience through the shows (February 18, 5:30 p.m., Hall B1). The platform for contemporary jewelry design is also being very well received: in total, 120 German and 158 foreign exhibitors are represented in Hall C2—50 more than in the past year. The “Forum Innovation” is developing very positively, too: 20 out of 23 participants come from abroad this year. As at previous editions, numerous well-known experts could be persuaded to join the Seminar Program this year again. Noteworthy in this context is the Creative Evangelist of Google, Jeremy Abbett, among others. 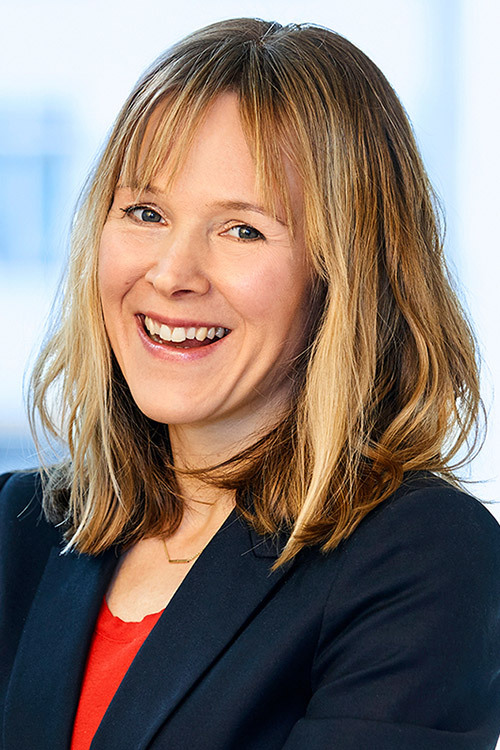 The American will give a lecture on “The store of the future – concepts and ideas” on February 20 (3:30 p.m. to 4:30 p.m.). At the premiere of the Gemstone Forum, international gemologists, such as Richard Drucker, Joanna Hardy, Yianni Melas and Dr. Claudio Millisenda, will impart valuable knowledge to the trade show visitors.